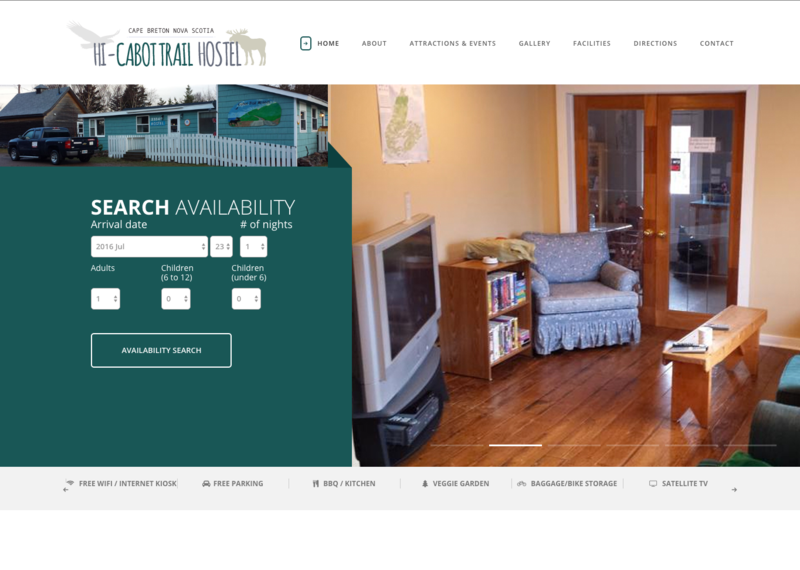 The Cabot Trail Hostel in Cape Breton Nova Scotia had a tired old website that needed an update. They came to Eastwood Design for a fresh new modern look. We delivered as new site that is fully responsive and mobile friendly and easy to maintain and update.